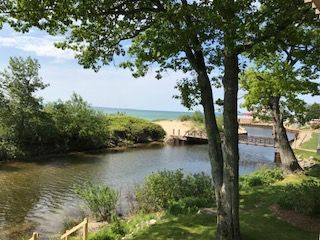 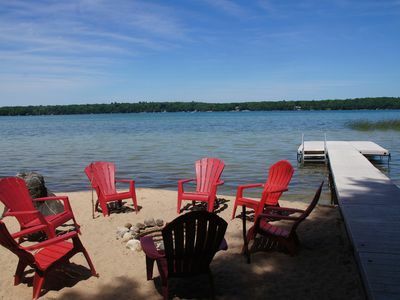 Lk Michigan beach front! 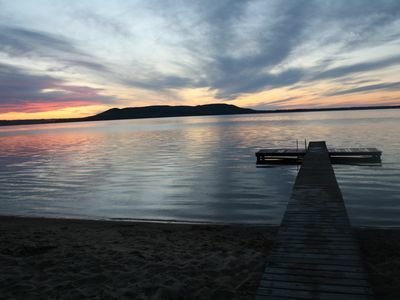 Sunsets over Sleeping Bear Dunes! 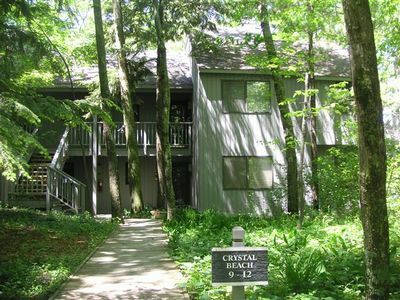 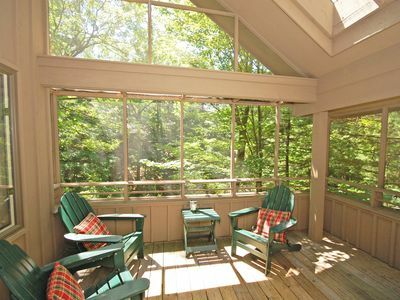 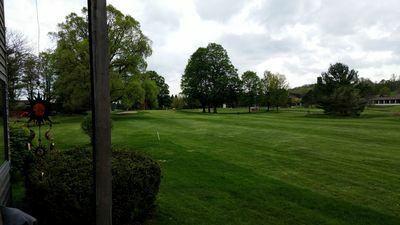 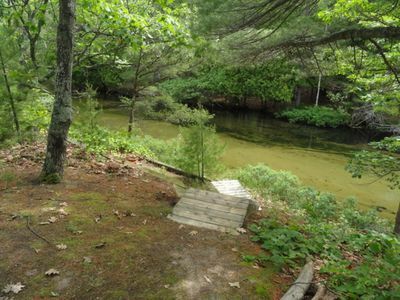 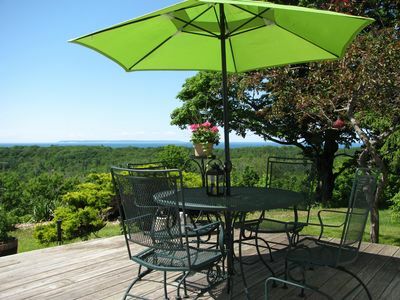 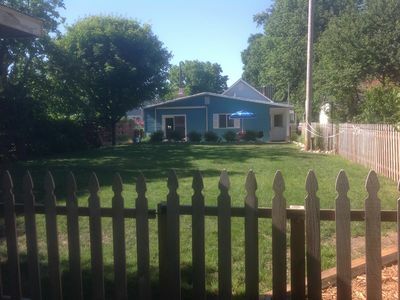 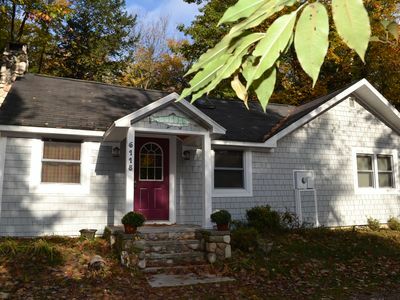 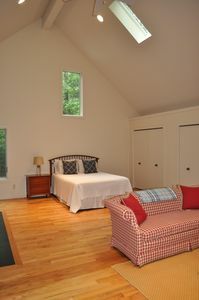 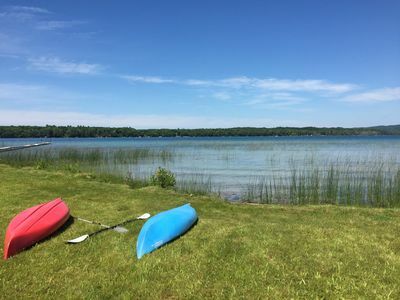 Roomy 3b/3b Condo Perched in a Wooded Hillside near Glen Arbor. 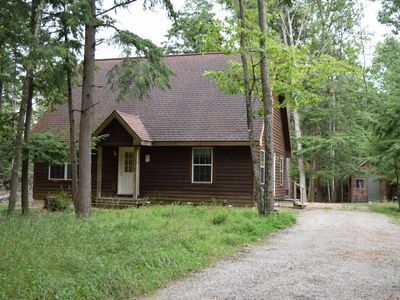 Walk to Ski! 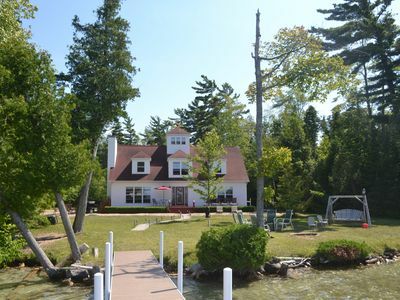 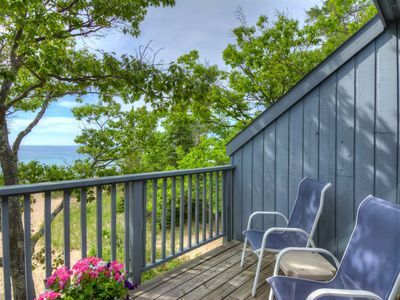 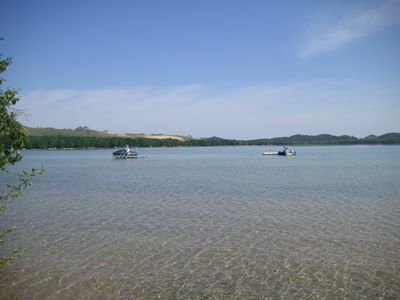 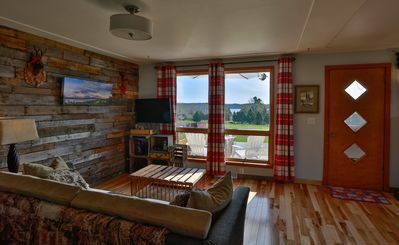 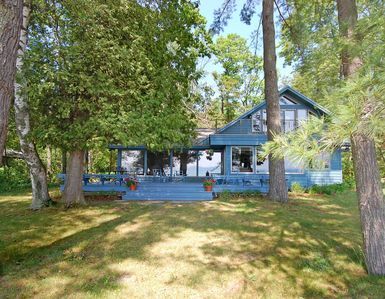 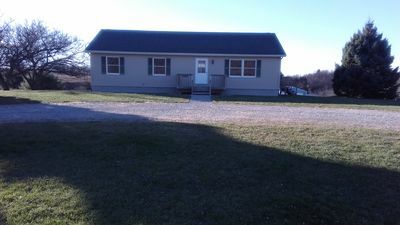 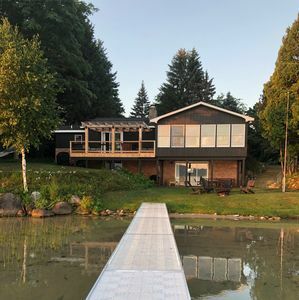 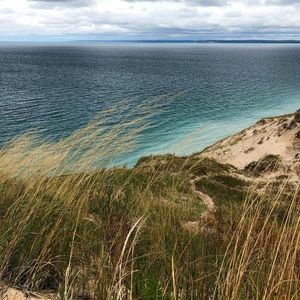 M22 Cabin ~ Just Minutes to Glen Arbor ~ Walk To Sleeping Bear Dunes Lakeshore!